“Recent research from the University of Tuebingen, Germany has found that Nordic Walking can provide a number of benefits for people with the condition, such as increased mobility, improved balance, general fitness and reduced episodes of freezing. 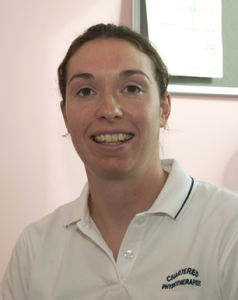 Over eight weekly sessions, Physiotherapist Lucy Tilling and Rehabilitation Assistant Rebecca Bothwell work with the patients on their confidence, balance and mobility. Nordic walking poles are used to aid alternate arm and leg swinging which improves posture, speed and general fitness. At the end of the programme patients are then reassessed for any improvements. 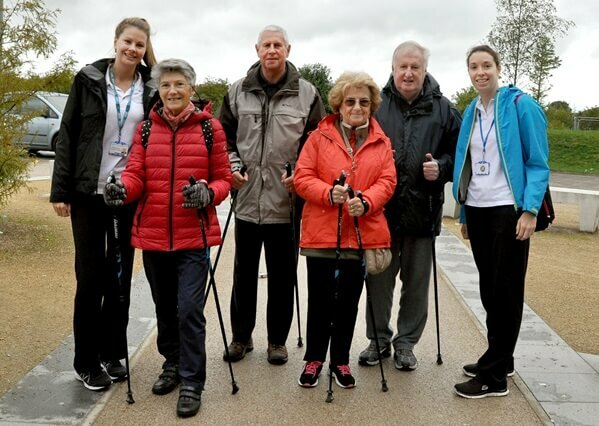 Following the success of the programme and the high number of requests from patients who wished to continue walking, Physiotherapist Lucy Tilling got in contact with Nordic Walking UK. “I enquired if Nordic Walking UK had any local instructors who would be interested in running the groups, specifically for people with Parkinson’s. 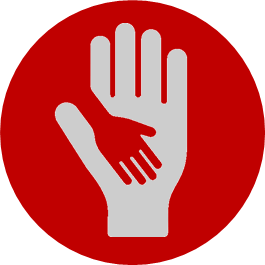 I was introduced to Anita Lobban, an experienced walking instructor, who was able to support the programme. If you would like to find out more about Nordic Walking please visit: www.swmanchesternordicwalking.co.uk.